The media has become a battle zone. Companies are being forced to deal with tough issues head on and consumers won’t settle for a brand not taking a stance on a hot-button issue. Lee sits down with Erin Jordan today to try and figure out how businesses can embraces the new norm and encourage employees to be involved citizens at work. 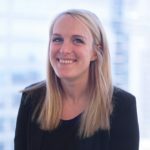 Erin Jordan is a partner and senior account director at Walker Sands Communications, an award-winning Chicago-based public relations and digital marketing agency for business-to-business technology companies. She leads a growing team across a variety of B2B tech practice areas focused on retail technology, eCommerce and logistics, sales tech and marketing tech, among others. 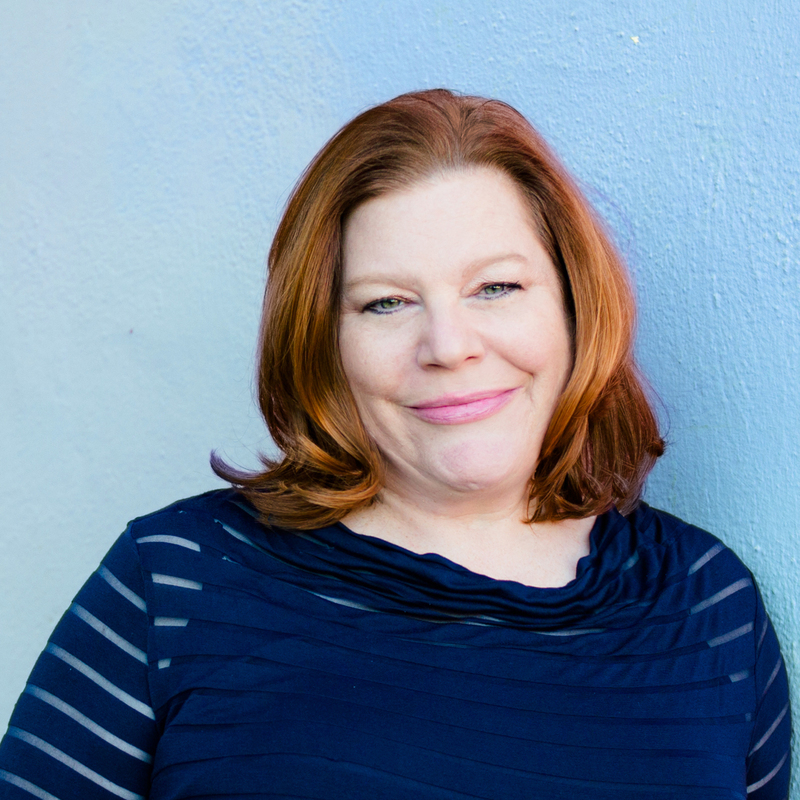 Erin’s background in psychology and research has led to a strong history of integrated campaigns that generate media results and drive business leads. In 2013, Erin launched the first annual Future of Retail Study at Walker Sands, which has since garnered global media attention through more than 400 articles and received nearly 7,000 downloads. Erin launched this year’s Future of Retail report as a sneak peak in front of a large audience at IRCE and the 2018 report continues to gain steam as a major source for media on the industry’s disruption. Prior to joining Walker Sands, Erin gained experience through positions at Edelman, The American Health Information Management Association, Loyola University’s Gannon Center for Women and Leadership, Loyola University’s Department of Programming and Bonneville International’s WKRQ radio station. Erin holds dual bachelor’s degrees in advertising/public relations and social science psychology and is currently building on her expertise by working towards her MBA in Marketing at DePaul’s Kellstadt School of Business. Remove barriers in the workplace by facilitating an environment that allows employees to be active and talk. Encourage those who want to talk to sit down and create a group conversation. Know going into a political conversation that there are different viewpoints and being in a professional setting there should be respect on both sides. Know where you stand with your viewpoints to be able to talk about things that influence the future of our industry…it is risky to ignore. New generation of workers are influenced by the happenings of the world around them.